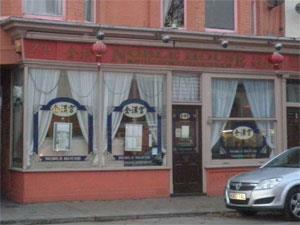 Noble House, Great Yarmouth, is a Chinese restaurant and takeaway serving authentic and delicious Chinese cuisine. On arrival in Great Yarmouth proceed straight ahead at the Fuller's Hill roundabout, taking the next turning on the left onto Northgate Street. Noble House is located on the left hand side. Parking is available very close by.